Gibraltar's leader says the EU Council’s president is behaving like a ‘cuckolded husband’ after the European official claimed Spain can veto whether the Brexit deal applies to the British enclave. In last year’s referendum, Gibraltar voted to ‘Remain’. “Mr. [Donald] Tusk, who has been given to using the analogies of the divorce and divorce petition, is behaving like a cuckolded husband who is taking it out on the children,” Chief Minister Fabian Picardo told Reuters. “We are not the culprits of Brexit: we voted to stay in the European Union, so taking it out on us is to allow Spain to behave in the manner of the bully,” he said. According to the chief minister, EU should remove the reference to Gibraltar from the draft guidelines. “Removal of the reference to Gibraltar would be a sign of good faith and goodwill,” he said. On Friday EC President Tusk set out the EU’s nine-page draft negotiating position. 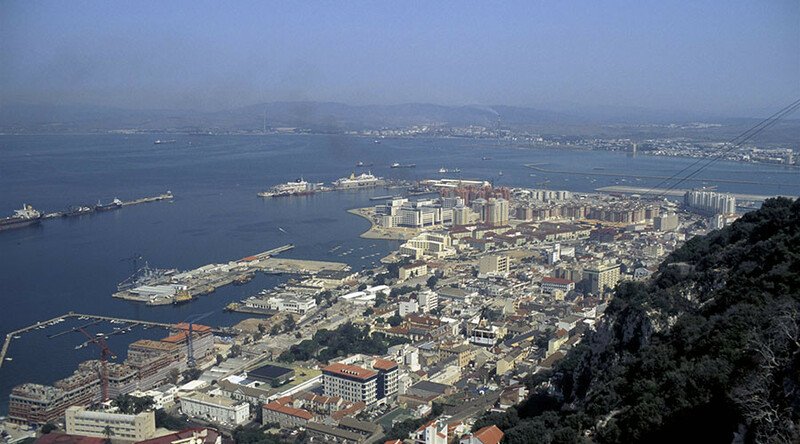 In June 2016, Gibraltar residents voted 96 percent in favor of remaining within the EU. On Monday, UK Foreign Secretary Boris Johnson said Gibraltar’s sovereignty won’t change without Britain's consent. “I think the position of the [UK] Government is very, very clear. Which is that the sovereignty of Gibraltar is unchanged and it's not going to change, and cannot conceivably change without the express support and consent of the people of Gibraltar and the United Kingdom,” he said, arriving at a meeting of EU foreign ministers in Luxembourg. “I think some people in the UK are losing their temper but there’s no need for that,” he added.